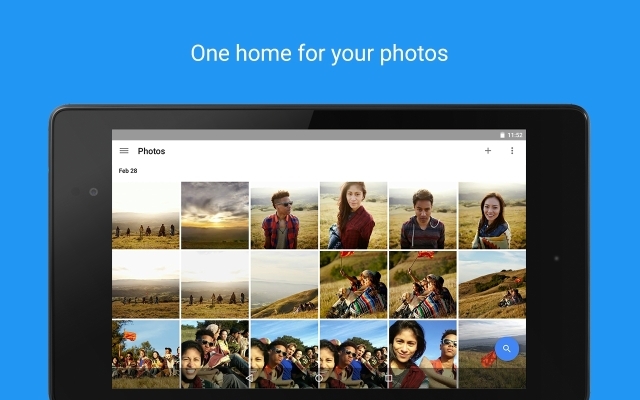 Google has started rolling out a new update for Google photos (v3.18) and according to a recent report from Android Police, the update includes evidence of a couple of new features which might be released in the near future. 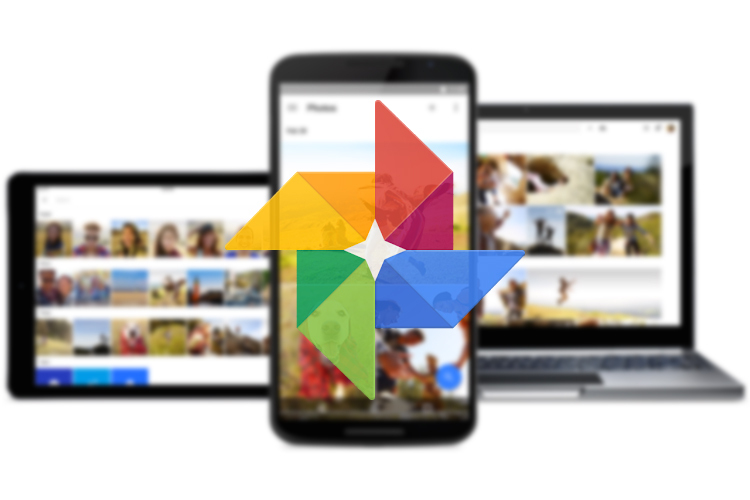 An APK teardown of the updated app revealed code which suggests that Google might be testing a smarter archiving feature, more additions to Likes, among other features. Starting off with the only user facing change in the new update, Google has moved the Assistant tab icon to the third spot from the first spot, with the Photos and Albums tab moving one place over to the left. It could be helpful for those always tapping on Assistant when trying to go back to Photos in the bottom tabs, since this is after all the photo gallery app primarily. The second change, which was found in the teardown, suggests that Google might be working to improve the Archive feature which was introduced last year. The new lines of code added to the app reveal that an updated version of the feature would allow users to archive images by types, like business cards, menus, newspapers, passports, receipts, and others. However, the code has been labeled as “suggested actions” so we can’t be sure if the actions will do anything different. Google has also added a few lines of follow-up code to the Likes feature which was first spotted last month in a teardown of v3.15 of the app. With the added code, the Likes feature is expected to receive a single toggle for comments and likes, so users won’t be able to enable or disable either one of the two. Finally, the code also hints at a new Vertical panoramas label for photos, to go along with existing ones such as Slow Motion for video or RAW for images. Vertical panoramas are fairly uncommon on smartphones, so the fact that Google has decided to label them is strange, but we’ll find out more once we know about the changes coming to Google Photos at Google I/O 2018.